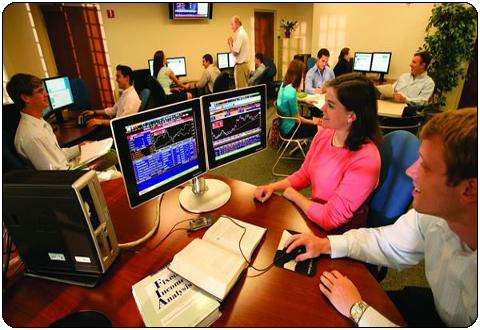 Quintessence has developed Financial / Investment Banking Systems for over 15 years. We have extensive experience in the design, development, implementation and support of mission critical Capital Markets Systems, Investment Banking Systems and Corporate Finance Systems. 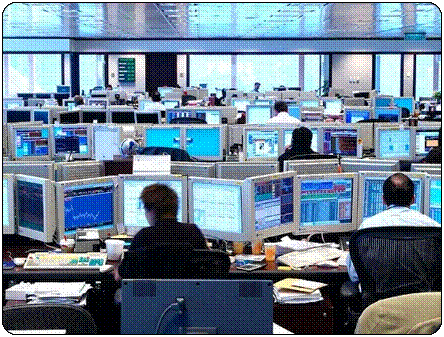 Quintessence has provided services to global investment banks, brokerages and banks. Copyright © 2010, Quintessence Computer Corp. All Rights Reserved.